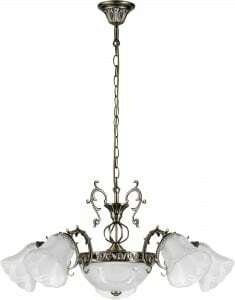 Thank you for submitting your question about Patina chandelier Ampla Clotilde patina / white E27 60W. 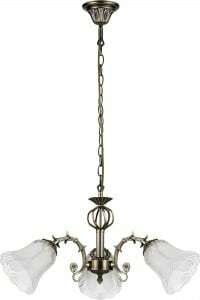 If you want to get from your living room everything that is the most beautiful and the best, choose the patina / white illumination that we offer. 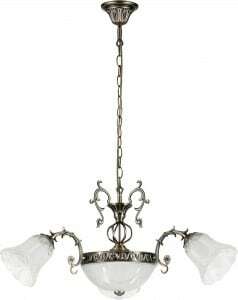 Patina chandelier Ampla Clotilde Patina White is designed for sympathizers of the classical style . 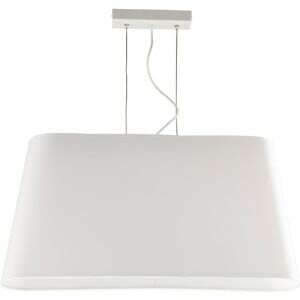 Are you looking for a lamp for the hall , kitchen, living room, dining room or office? This illumination will fill your requirements. The presented luminaire allows work with 2 light sources with E27 socket and a maximum power of 60 W. Lamp height: 550-950 mm. 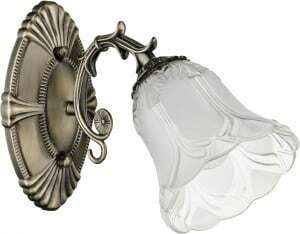 A product made of metal and glass.